Broncos spend more than $23.5 million in average salary on two players. KUSA – Knowing full well the Oakland Raiders were spending gargantuan dollars this offseason, and already aware they were far behind the Kansas City Chiefs and Los Angeles Chargers, the Broncos made a late push Monday evening to keep up in the highly competitive AFC West. 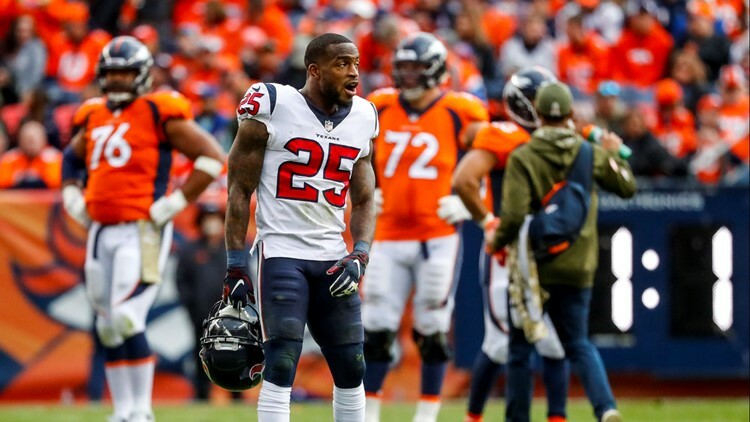 The Broncos reached lucrative contract agreements with cornerback-safety Kareem Jackson on a three-year, $33 million contract and right tackle Ja'Wuan James on a four-year deal worth at least $50 million, sources told 9NEWS. The Broncos have also re-engaged in contract talks with center Matt Paradis. 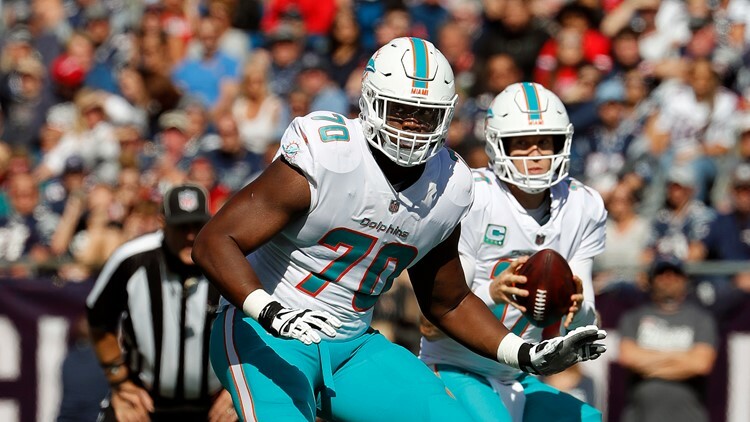 They also re-started talks with versatile offensive lineman Billy Turner on Monday, although his status is now unclear given the signing of James. 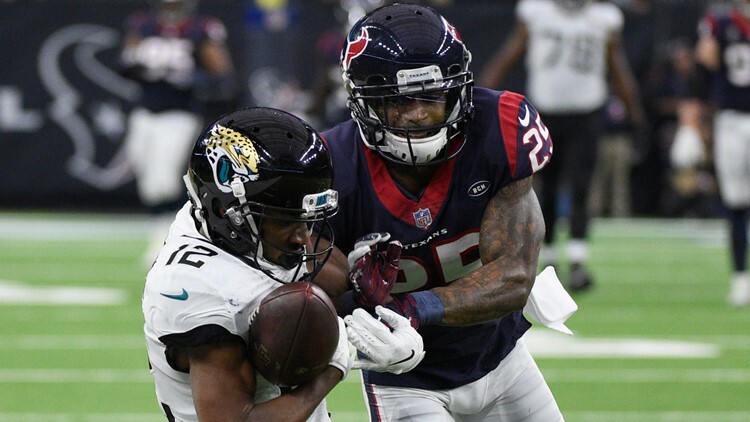 Teams were permitted to begin negotiations with free agents at 10 a.m. Monday, although no deal can be signed until the official start of free agency at 2 p.m. Wednesday. James will become the NFL's highest-paid right tackle as he will make at least $12.5 million a year. Philadelphia's Lane Johnson had held the previous standard at $11.25 million a year. The Broncos nearly traded for James last season and that was when he was coming off a knee injury. 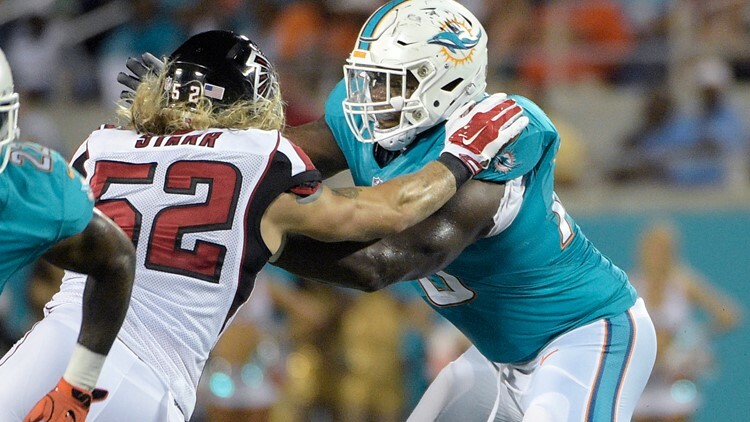 The 6-foot-6, 312-pound James was the Miami Dolphins’ first-round draft pick, No. 19 overall, out of Tennessee in 2014. He spent the past five seasons with the Dolphins. He missed half of the 2015 season with a dislocated big toe and half of 2017 with a knee injury. James, who will turn 27 in June, will replace Jared Veldheer, who is a free agent. Jackson, 31, may play both cornerback and safety for the Broncos, although initially he will play cornerback. He may be older, but he’s playing better than he ever has. Ranked fifth, just behind Chris Harris Jr., among cornerbacks last year, according to overall grades posted by Pro Football Focus. And Jackson was No. 1 among corners in run defense. The three-year deal is worth $33 million and has $23 million in guarantees. Which isn’t a surprise considering he started at both corner and safety for Houston last year. 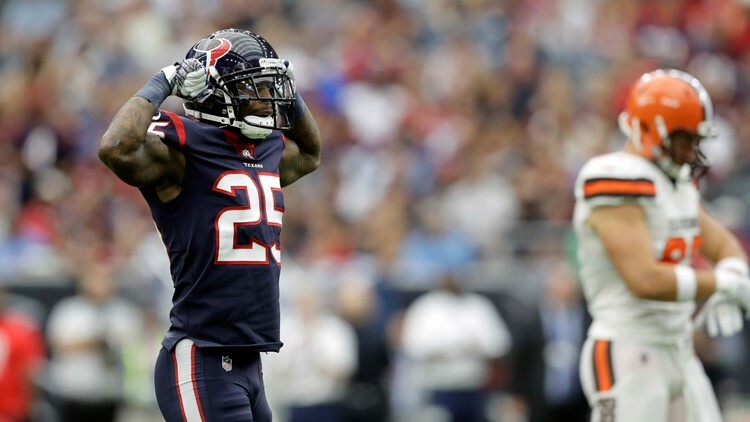 Houston Texans safety Kareem Jackson celebrates against the Denver Broncos during the first half of an NFL football game, Nov. 4, 2018. This is a guy who can play nickel corner/free safety and outside zone corner. If he loses a step in coverage, he could always play full-time safety – a position where the Broncos have a need if they don’t promote Will Parks to replace the released Darian Stewart. He is a sound tackler and is coming off arguably his best season in what was year 9 with the Houston Texans. He would be able to play outside corner in Vic Fangio’s zone schemes, nickel corner in man-to-man, and free safety. The combined deals for James and Jackson total at least $83 million and have a combined average annual pay out of at least $23.5 million. Kareem Jackson celebrates a tackle during an NFL football game against the Cleveland Browns, Sunday, Oct. 15, 2017.